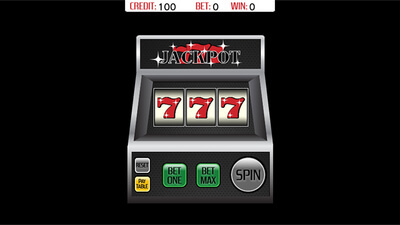 Realistic slot machine game with simple controls and endless fun. Bet one credit or go for a big win with the MAX BET! Winning combinations include 7's, Fruit, Bars, & more. Classic Slot Machine action at its best! 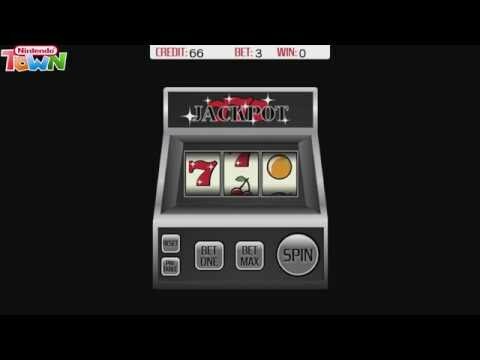 All told, Jackpot 777 is a game that feels rather useless. It's no stretch to say that there have been Google Doodles that were more entertaining and had deeper gameplay than this. The failure to provide any meaning or incentive to continue playing completely ruins what little fun could be had here. 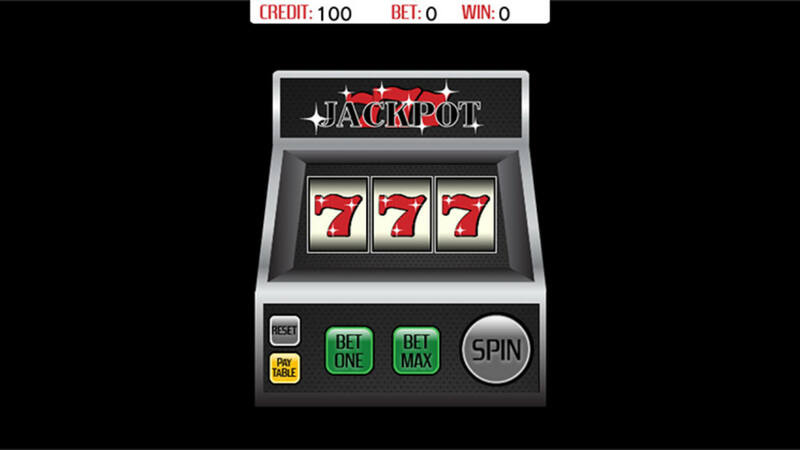 Please do not waste your money on this game; if you must play a virtual slot machine, pick from one of the countless free apps online or on a digital storefront of your choice.